Do you remember the olden days, when Alexander Hamilton was some guy you learned about in history class, but you promptly forgot most of what you learned? Now, he's everywhere. He's a historic superstar. Or a superstar of history. 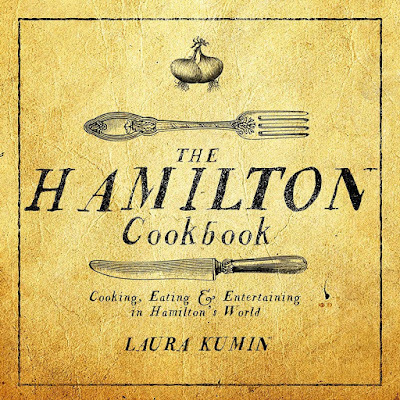 The latest Hamilton-themed product is The Hamilton Cookbook by Laura Kumin. If the author's name if familiar, that's because she's the blogger at Mother Would Know. 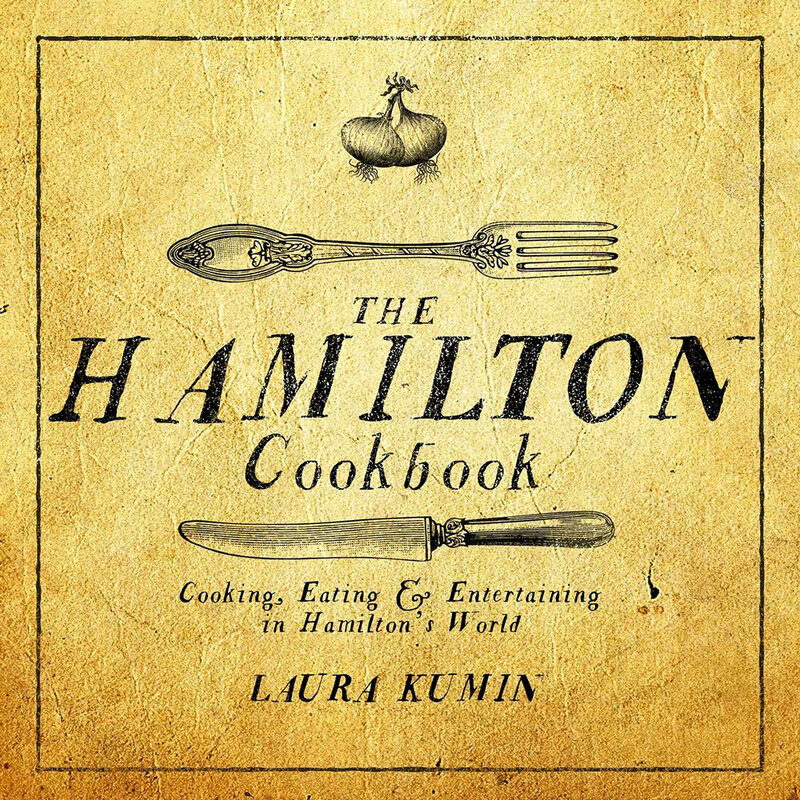 The Hamilton Cookbook is both cookbook and history lesson. But rather than boring political history, this is food history. Well, okay, there's some political history, but I was more interested in the food. What did the Hamiltons eat, what cooking equipment did they have, and how did they cook it? Turns out, some of the food from that time was a bit odd compared to today's tastes. Other food was very familiar. This book skips the recipes for lamb's tails and moves right along to foods that make more sense to our tastes, like apple pie, split pea soup, baked fish, and gingerbread cake. And, to make our lives easier, the recipes are adapted to use modern equipment. That's a good thing, since I'm rather fond of all of my kitchen gadgets. 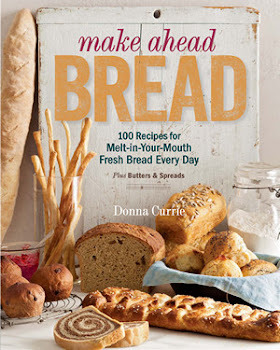 I picked this recipe to make since it's a good example of what you'll find in this book. And it's pretty darned tasty. Syllabub is something that might sound vaguely familiar, but I'm pretty sure that most folks haven't made one. It's so simple, and the ingredients aren't difficult, so you can easily whip this up ahead of time and have it hanging out in the fridge, ready to serve. To adults only, of course. This recipe says it serves 2, but I'd suggest making smaller portions. Perhaps divide by four since the heavy cream makes this pretty rich. I also suggest tasting this for sweetness, since you've got both lemon juice and sugar, and those are tempering a wine that might be sweet or not. This simple whipped syllabub is an elegant drink/dessert. Its creamy froth rises to the top of a glass, leaving a refreshing lemony wine on the bottom. Although it takes only minutes to prepare, allow several hours between preparation and serving so that the froth and liquid have time to separate. Use glasses wide enough to allow a spoon for eating the topping, which is similar to a lemon mousse. Select a white wine variety based on how sweet your want the syllabub to be. (Keep in mind that the topping resembles lemon mousse.) Using a dry white wine such as Sauvignon Blanc or Pinto Grigio will make the syllabub a bit tart, while a sweeter white, such as a Chenin Blanc or a Reisling will make the syllabub taste more like a sweet dessert. Rub the grated lemon rind into the sugar with your fingers until they are well combined. Mix the rind, sugar, lemon juice, and the wine. Add the cream and whisk the mixture until it froths. Gently pour it into two glasses. Let them stand on a counter for about 2 hours, then refrigerate until serving. As the glasses sit, the froth will rise, leaving the lemony wine on the bottom of the glasses.